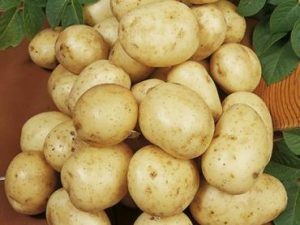 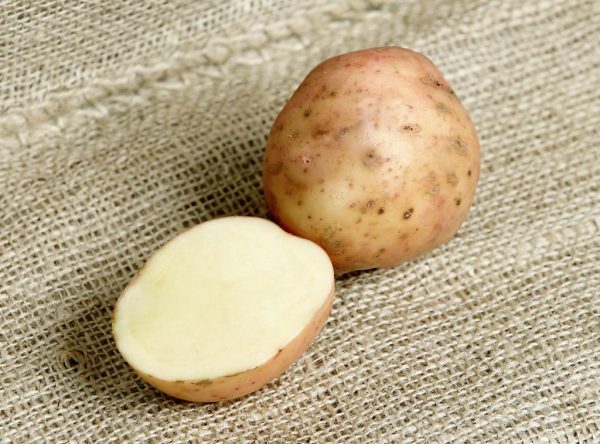 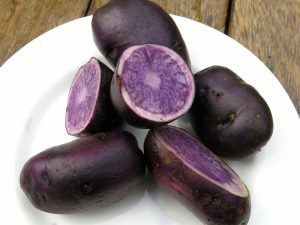 Possibly Ireland’s favourite potato, and one of Scotland’s too – due to its lovely dry and floury nature. 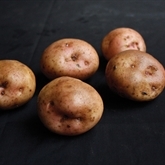 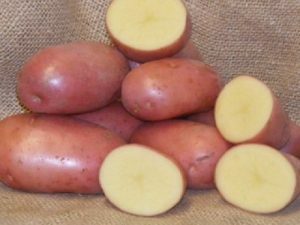 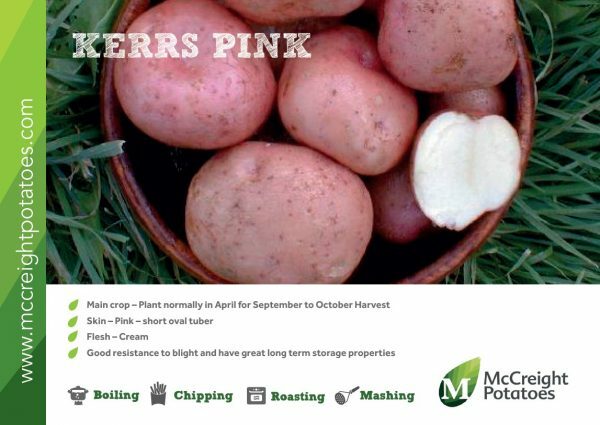 Kerr’s Pink tubers are normally short and oval with slightly deep eyes, creamy flesh. 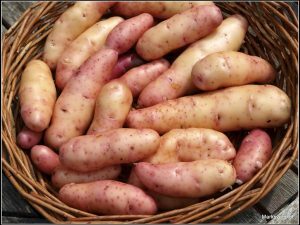 They should just be eaten simply cooked in their beautiful pink skins. Kerr’s Pink have good blight resistance and also long-term storage ability. 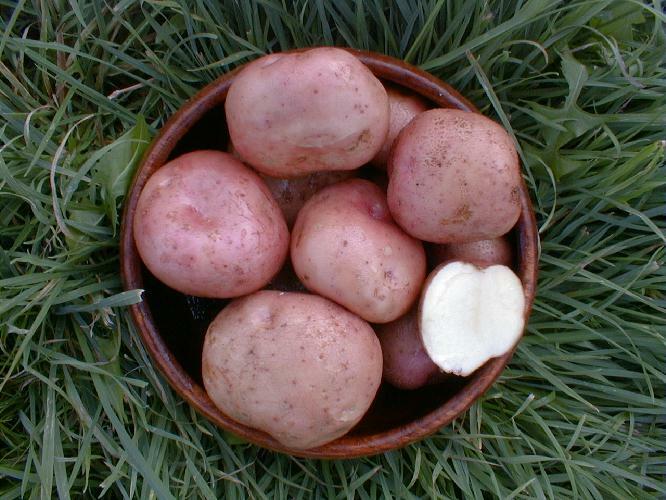 Moderate yields and medium dry matter.